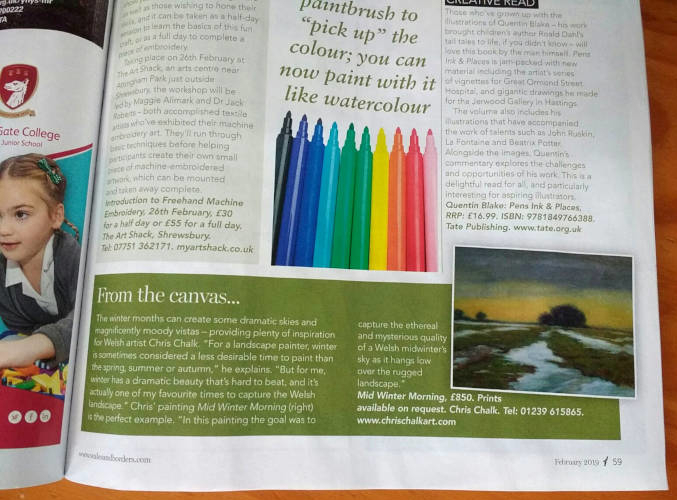 In January 2019 Welsh Borderlife Magazine got in touch and asked if they could feature my painting 'Mid Winter Morning' in their Februray edition. 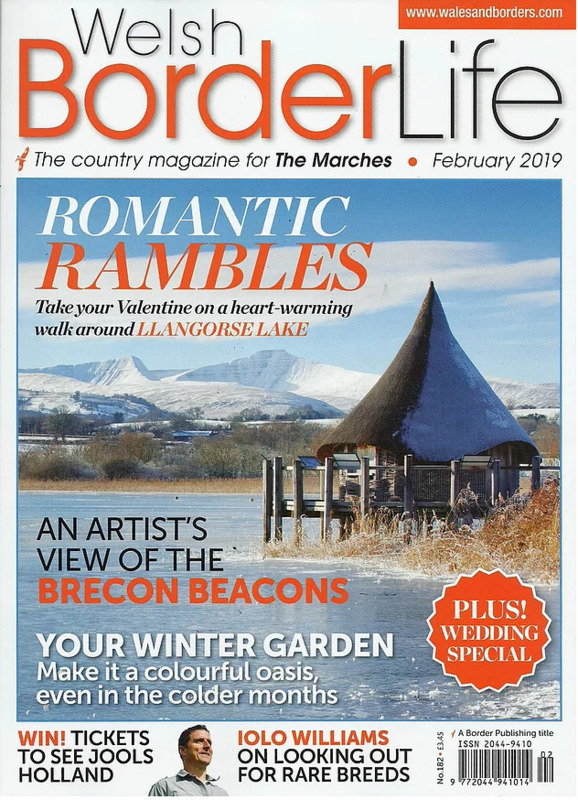 Read the article above or pick-up a copy, Welsh Border Life magazine: Copies are available from the supermarkets at £3.45 or by post from Border Publishing tel. 01691-662709. 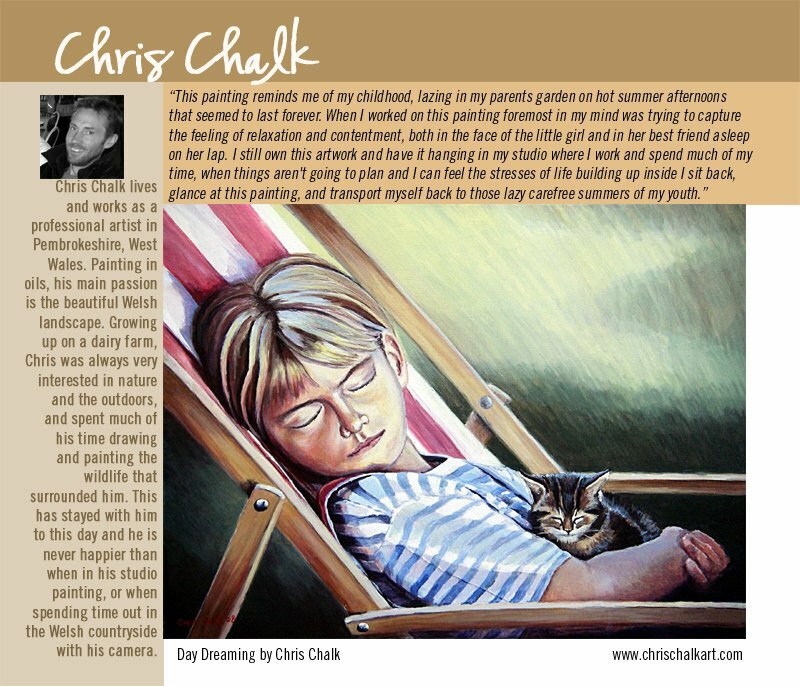 See my featured painting here. 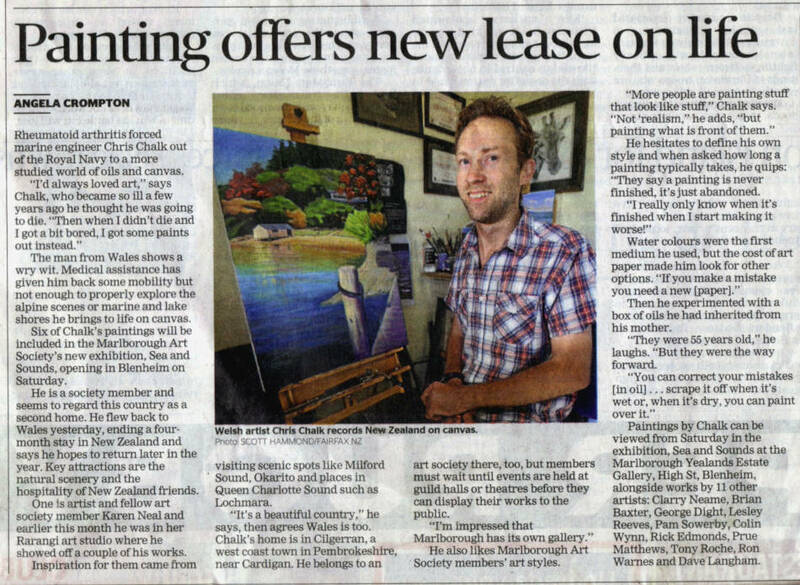 Whilst on my recent painting adventures in New Zealand I was interviewed by the The Marlborough Express, about my involvement in the 'Sea and Sounds' exhibition at the Yealands Estate Gallery in Blenheim. Click here for a larger readable version. 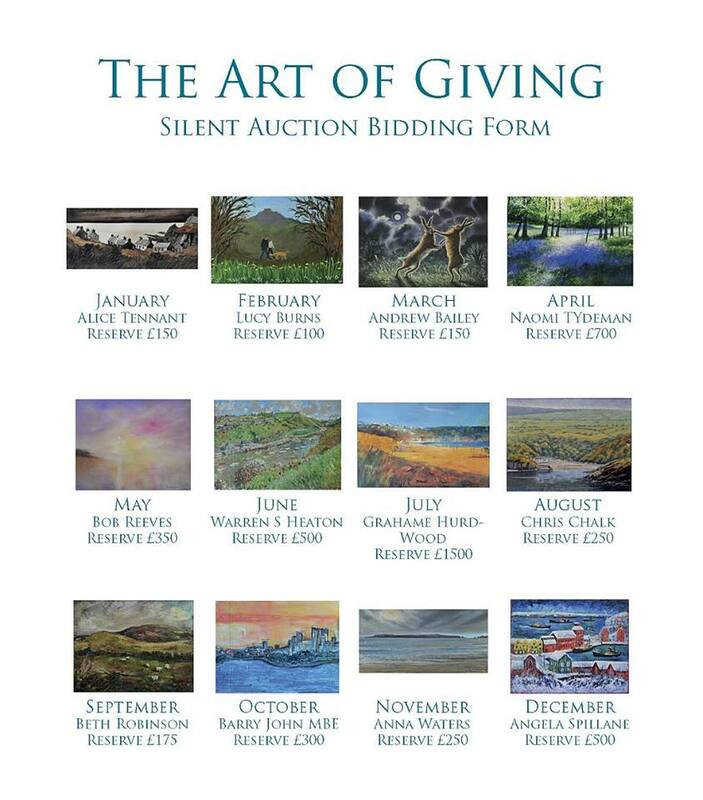 Over the last few months 12 of Pembrokeshire's finest artists have been involved with the Paul Sartori Foundation in a fund raising art auction and 2015 calendar. My painting 'Fishguard, Pembrokeshire' is 'Autumn' in the calendar, and will be auctioned, along with the others, at the 2014 Pembrokeshire County Show ( Tuesday 19th, Wednesday 20th & Thursday 21st August 2014). 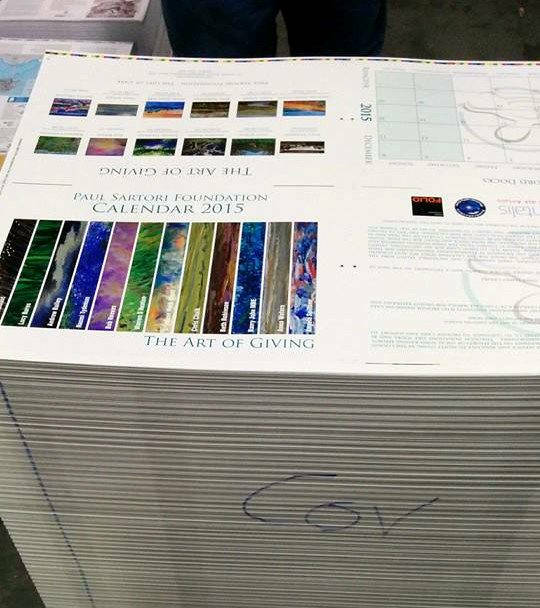 I've had a sneak-peek at the calendar and it's superb, and at a minimum donation of £5 you can have 12 of the best artist's paintings hanging on your own wall, and all proceeds go toward the foundation. Find out more about the Paul Sartori Foundation here. 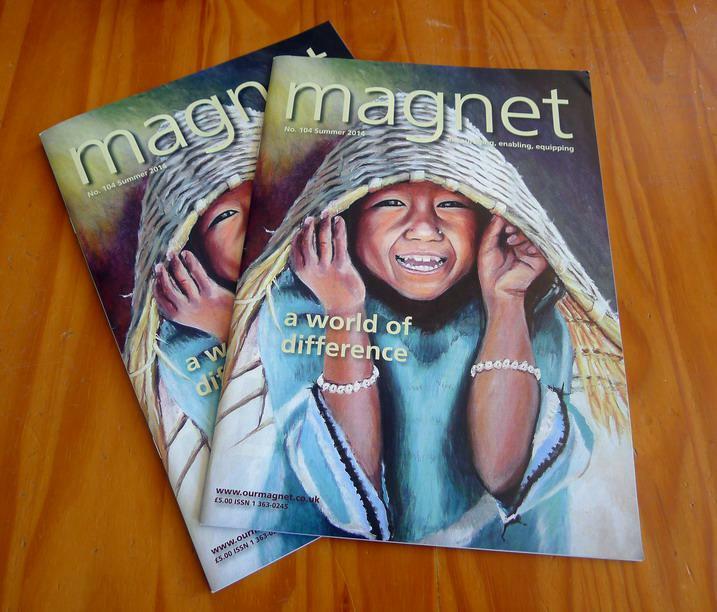 A few months ago I was approached by the editor of UK magazine 'Magnet' - Published by Hymns Ancient & Modern Ltd, and asked if they could use my painting 'Nepalese Basket Girl' under licence for the cover of their summer 2014 edition - I think the team at Magnet did a great job. 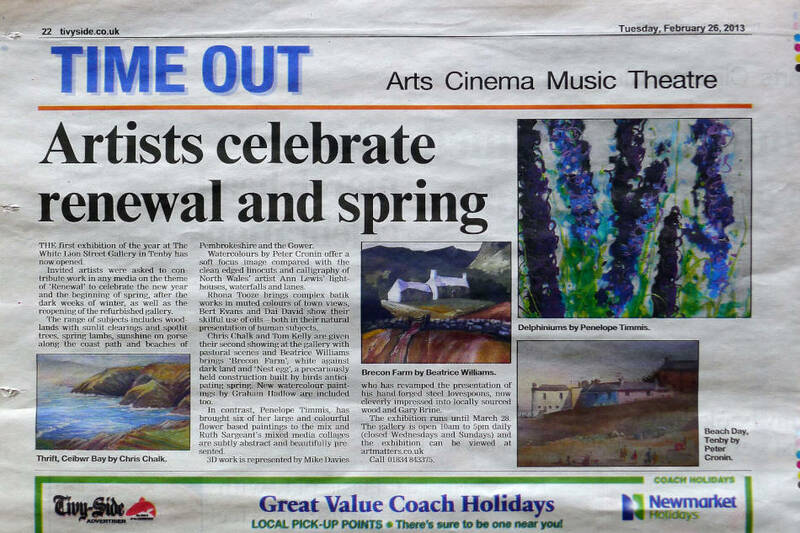 I was involved in the spring 2012 exhibition 'Renewal' at Art Matters, White Lion Street Gallery in Tenby, where some of my local Welsh landscape painting were exhibited. 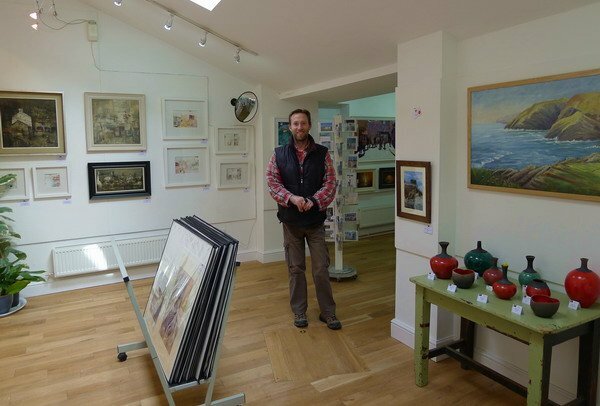 Margaret and John have a wonderful gallery in Tenby, if you visit the area be sure to drop in and feast your eyes on a large collection of artwork. 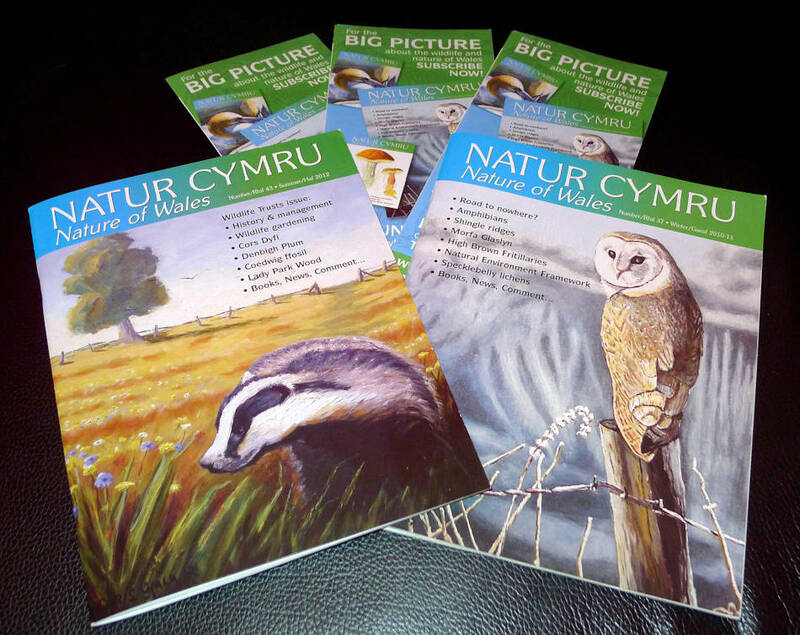 I've created the cover artwork for two editions of Welsh wildlife magazine 'Natur Cymru - Nature of Wales'. The Love From Me Project is an extension of the Paws For Charity Art Book Project (pawsforcharity.blogspot.com), and is the 3rd annual Art Book Project compiled and edited by Sara Harley. The Paws For Charity Art Book Project was started in 2009 and raised funds for breast cancer charity while celebrating the bond we feel for our pets. This year continues with the Love From Me Project...Inspirational images donated by 61 artists and photographers from many countries. All funds raised from this project are donated to The Rose Fund, c/o the South Shore Regional Hospital in Bridgewater, Nova Scotia, Canada. 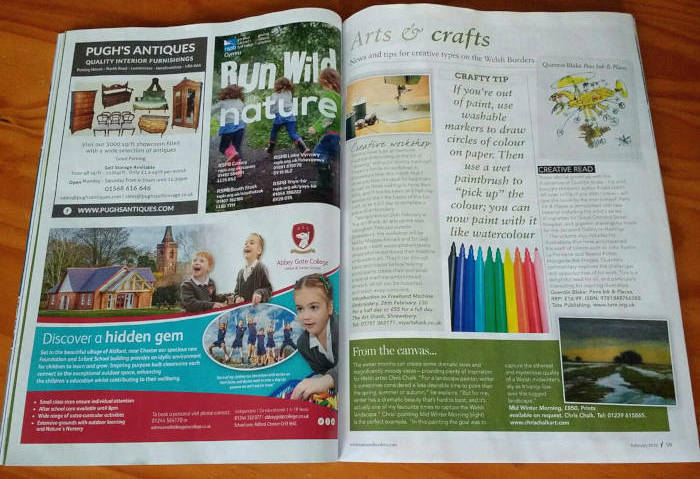 This is a registered charity to help cancer patients who are facing financial difficulty as a result of dealing with their cancer treatments. You can read more about the project and buy the book from Blurb here.